With big price tags attached to 3D creation tools, your 3D creativity tends to make a dent in your savings but now you can sit back and relax. You no longer have to spend big bucks on 3D software – there are many 3D creation tools out there today and here are top 10 3D software that are available for free downloading. Download Blender and create realistic animations and renderings. 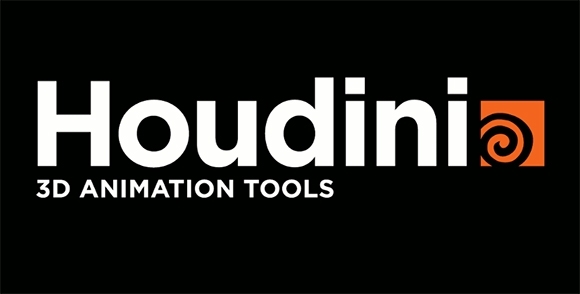 Powerful cycles rendering engines gives you photorealistic renderings. 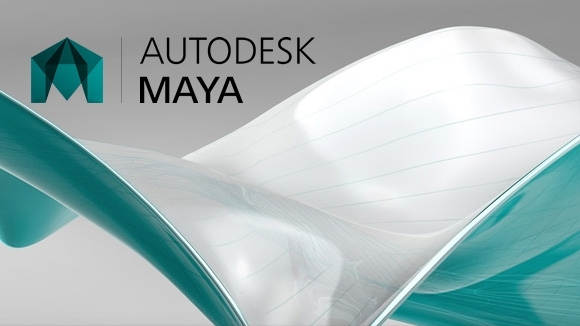 It’s modelling tools including keyboard shortcuts and grid layout provides for faster modelling. Accurate shaders allow for more realistic looking graphics. 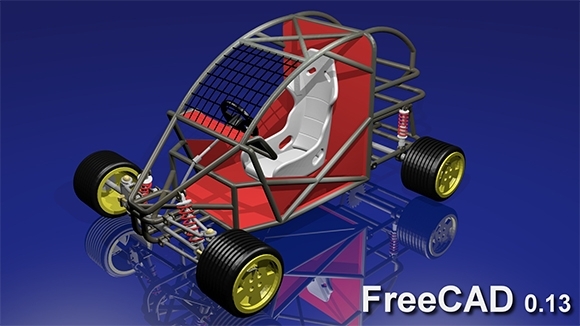 Included rigging tools help you design models faster. Built in animation sets lets you bring your characters to life. Has built in sculpting features. 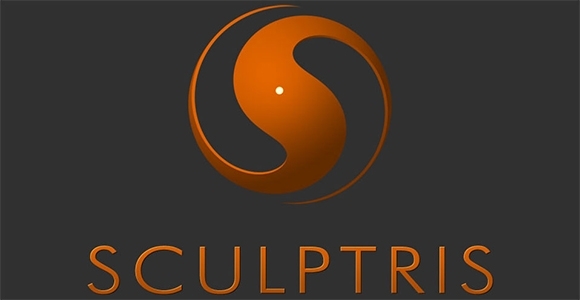 A 3d animation studio software for professionals and novices alike. Dynamic tessellation to help with your model’s geometry. Ability to import mesh to other sculpting applications. Automatic symmetric modelling on both sides of the model. Automatic UV Creation for easier painting and texturing. Projects textures created in photoshop onto your model. Preloaded materials help in faster modelling. Brush customizations are easy with preloaded patterns. 4. 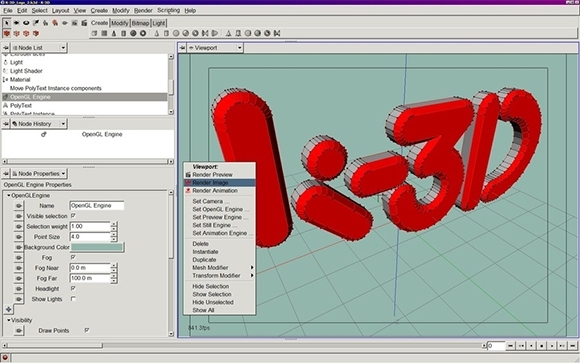 K3D – a popular and user-friendly 3D modelling software. Supports alternate script engine plugins and environment. Supports alternate render engines and models. Renders GL previews to disk. Geometry formats support can be extended. Free and runs on all platforms. Python commands issued can be recorded, edited or saved. Import/export to standard formats are quite easy. 6. 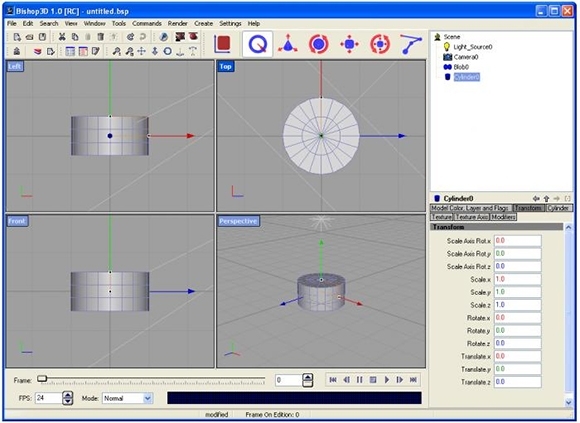 Bishop3D – A small sized 3D animation software. 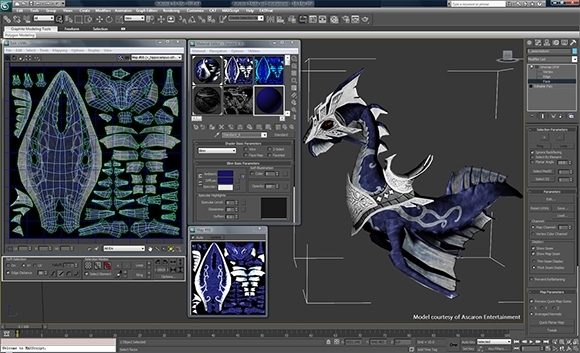 Turn your computer into a 3D studio with this software. Placement tools allow for easy replacement/ movement of contents. Cloud rendering right from within the software. 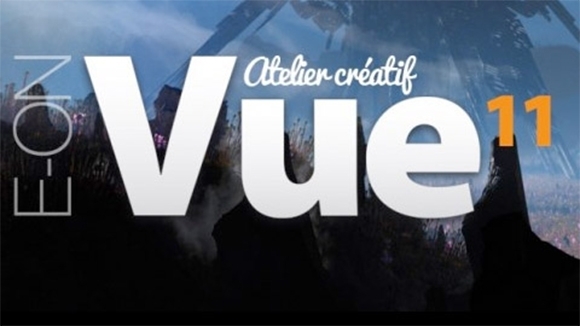 Easy creation of highly realistic, dynamic and kinetic simulations. Pyro effects with realistic rendering of smoke, fumes, fuel, collisions etc. Paint entire scenes, backgrounds or layouts interactively. Lively wind and breeze effects. Photo-realistic animation effects and radiosity lighting. Included EcoPainter, Zephyr, AdvancedGraph, KronosFX and Exporter modules. Easy to simulate poses with preset poser characters.